One of the great things about Oklahoma’s Grand Lake is the many places you can visit by boat for great food and drinks. Of course these places can also be found by land, instead of ‘by Grand’, which gives you the option of some lakefront dining and fun no matter where you are around Grand Lake. 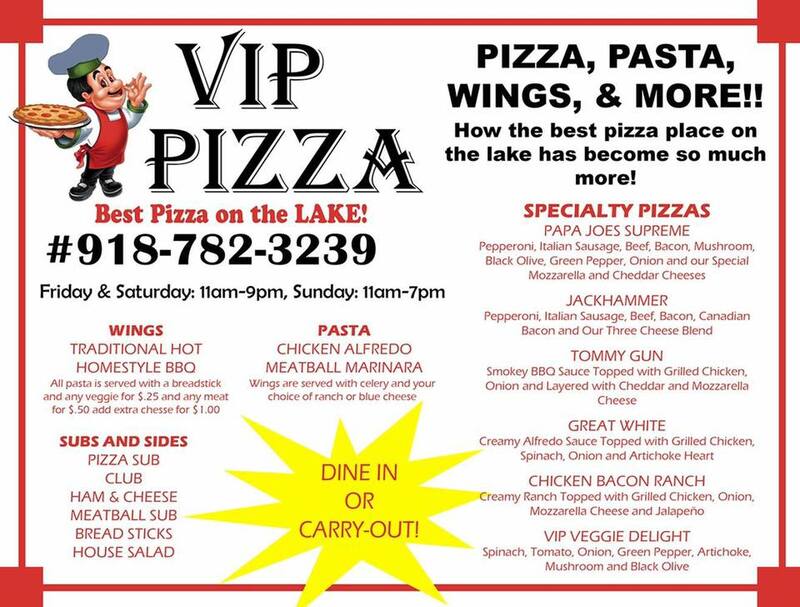 And you can get a great variety of food as well, from the fine dining of the yacht clubs in Duck Creek to pizza, burgers and other traditional favorites. There are even waterfront restaurants you can visit for breakfast by the lake…nice! Hopefully this will help you find your perfect Grand Lake waterfront spot. Come check out the all new Eddy’s at Shangri-La Marina! You will find a wide variety of fun food, including nachos, taqueria-style tacos, wraps, pulled pork and grilled chicken sandwiches and awesome burgers. Also…cold drinks and Grand Friends! The legendary Mooney’s Sunset Bar and Grill in Disney is open and waiting for you! Opening at noon everyday, come in for great food, including the best burgers on the lake (at least we think so) and of course enjoy the full bar. And look for live music on the weekends throughout the year. Come on in, enjoy that sunset and a cold drink at Mooney’s. Hello all you Grand Lake Friends, the Quarterdeck is open for the 2017 season! We hope to see you there! Breakfast Buffet from 8 am – 11 am both Saturday and Sunday! The waterfront bars and restaurants at Grand Lake have a wide variety of food and fun options. 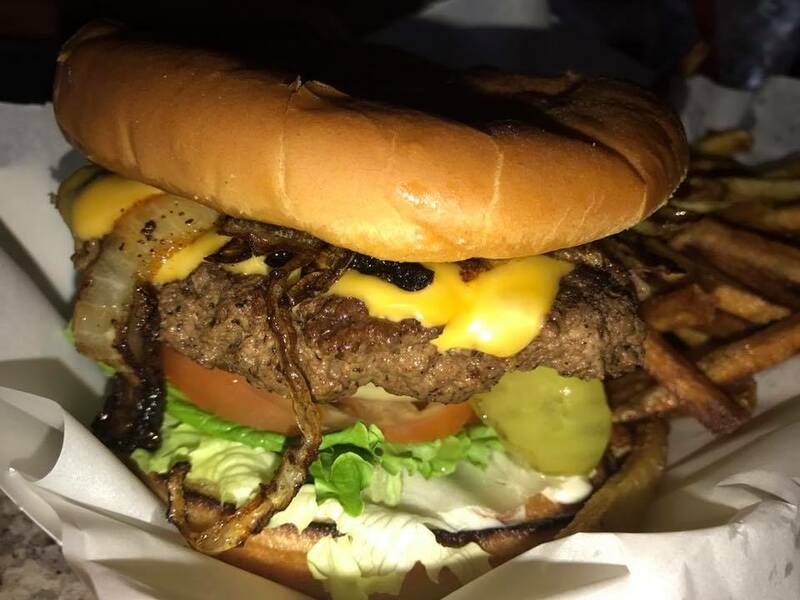 The south end of Grand Lake features great burgers at Mooney’s by Pensacola Dam in Disney, a seasonal pizza place at Hammerhead Marina in Ketchum Cove and a great variety of food and drinks at Morrow’s Landing in Raper Hollow. Further up the lake in Duck Creek is the fine dining of Cherokee and Arrowhead Yacht Clubs – including a delicious brunch on the weekends – plus the great bar food of Ugly’s and the awesome sandwiches at the Waterway Cafe at Harbor’s View Marina. Keep heading North and you can head off into Horse Creek to Book’ems Restaurant and Pub at Southwinds Marina, or you can head on straight to Monkey Island where you will find the Aqua Bar & Grill at the Landings Marina, Island Joe’s Kentena at Shangri-La and The Quarterdeck at Tera Miranda. As the commercial hub of the Grand Lake region, you’d expect more waterfront dining in Grove, but with basically only The Parrot Steakhouse…that seems to be enough with their great menu and bar as well as plenty of space for large crowds and big groups. So where ever you are around Grand Lake, there really is no excuse not to find some waterfront place for your next lunch or dinner…or drinks with your friends. It’s all a part of Grand Lake Living!